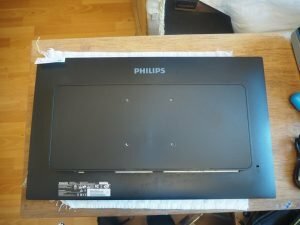 We’ve reviewed a fair few Philips monitors here at MobileTechTalk (Here, Here, Here and Here) So I didn’t think we needed to do any more for a while, especially since they don’t tend to have much to do with mobile, the 258B6QUEB on the other hand (who, henceforth will be known as Benny) changes that, with a fully functioning USB-C port, which just so happened to work with Desktop projection on my Huawei Mate 10 Pro, this, was going to be fun. Disclaimer: Philips provided us with Benny for review, but due to other time constraints, there are not as many photos as I would have liked to get. No money has changed hands between either company though, and Philips have not read this review before it goes live. If you want to get into the nitty-gritty of the Monitor, check out the Specifications page from Phillips. Something funny happened a day or two after I received Benny in for review, I got swamped with work and family stuff, so I wasn’t in “review” mode, I was just in a “work” mode. 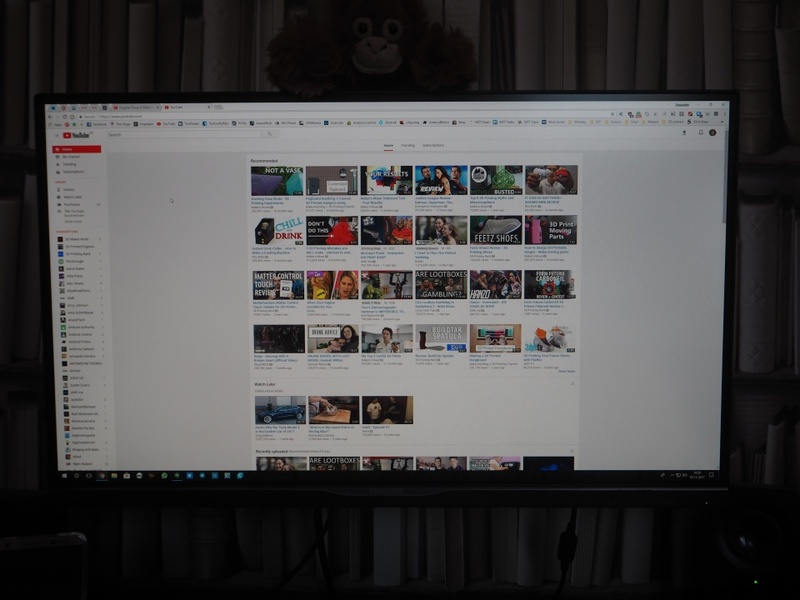 Which means, for the two weeks I had this monitor, most of that was not spent “reviewing” Benny, I was just using it, and that gave me a different viewpoint. The hardware on Benny is really quite solid, especially for the price point that Benny resides at. There is little to no flex in Benny’s chassis, and the stand is hefty, solid and takes up a good 60% of the weight of the box in my opinion. I’m sure there might have been one or two things I could criticise if I had intently looked at each and every little thing, but that’s not what normal consumers do, and what I didn’t do this time because I just set it up and got to work. In fact, Benny only stayed on his stand for about 9 hours before I put him on the wall mount that I use for my personal monitor, and for the next two weeks, I just used it, and these are my thoughts. The biggest change for me, going from my LG to Benny, was the aspect ratio. For the last year or so I have been using a 21:9 monitor, and despite the fact that Benny is a marginally higher resolution than my monitor, the aspect ratio was hard to adjust to. 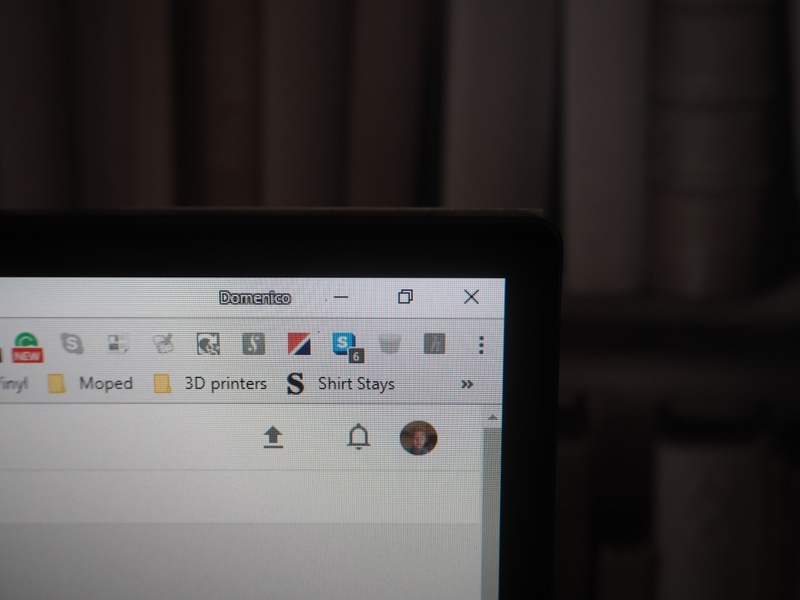 My workflow has changed so that having 3 or more concurrent programs open up the screen, usually Chrome, Slack, Google Hangouts and Whatsapp Desktop. Despite Benny giving me more vertical space, the lack of horizontal space, for lack of a better term, really bugged me. 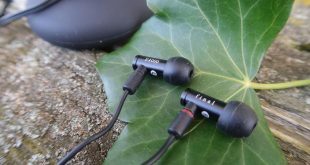 Audio In- Audio out jacks. You might be thinking though, how do you use the USB ports? There is no USB-B upstream, or at least this is what I thought until I realised that that is what the USB-C port does if you wanted to use the USB-C port like I did. However, you can’t plug your peripherals into the monitor. 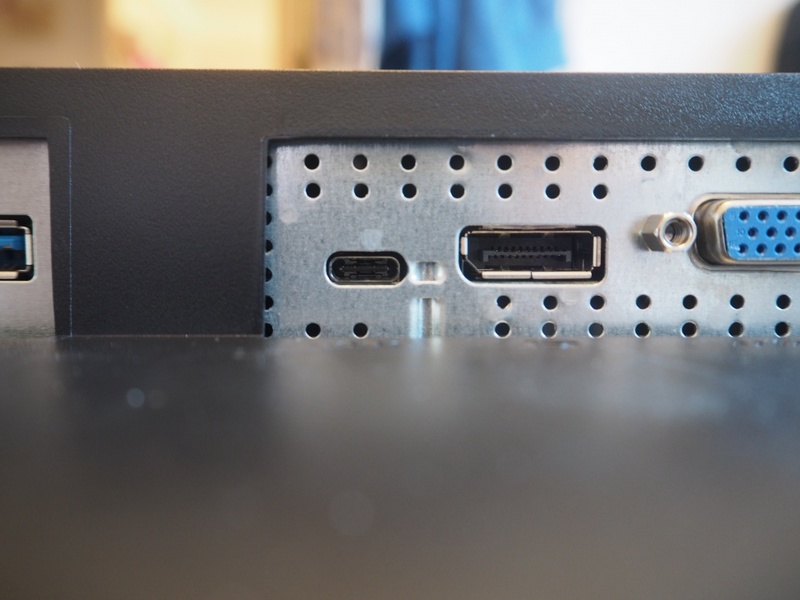 I only really used the DisplayPort and USB-C ports on this monitor, but I did also try USB peripherals through the monitor and HDMI, just to see how well they worked, and, just as you’d expect, they worked flawlessly. What I wanted to do with Benny, which is one of the reasons I requested it, was to try the full functionality USB-C port. By “full functionality” I mean it does data at 10gbps, video over the DisplayPort alt-mode and power from the USB-PD spec. 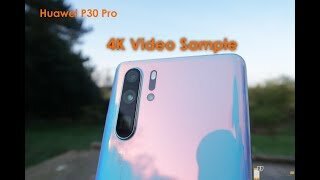 This is important because I have a Huawei Mate 10 Pro, a smartphone that is so powerful, Huawei implemented what they call, “Desktop projection”. 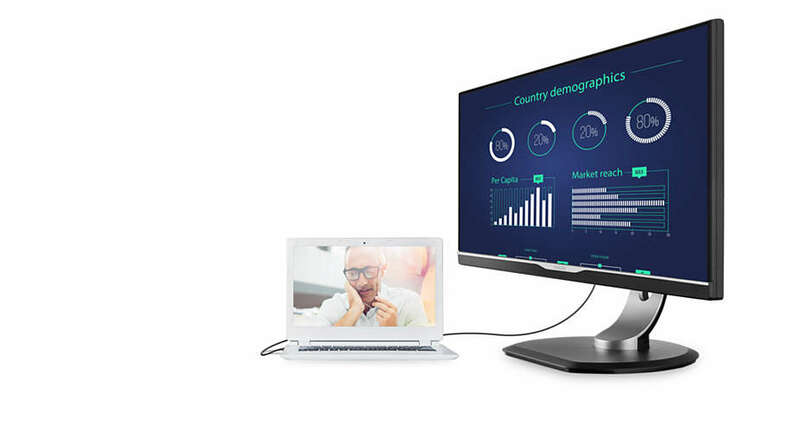 This is a feature where you can plug the phone into a monitor, keyboard and mouse, and have a pseudo desktop setup. It works so much better than I thought it did, and on more than a few days, I didn’t actually power up my PC, I just used my phone in desktop projection mode. 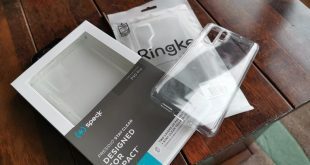 What I did for this was used the USB-C to USB-C cable in the box (thanks Philips) to go from the USB-C port on the base of the monitor, to the USB-C port on the phone, I then got a spare wireless keyboard and mouse and plugged the receiver into the USB port on the monitor meaning that when I plugged my phone into Benny, I got video out to the monitor, I could navigate with the keyboard and mouse, and because it has USB-PD, it charged my phone. Of course, this means I had a secondary set of keyboard and mice, but this could have been fixed by me using Bluetooth peripherals in the first place. 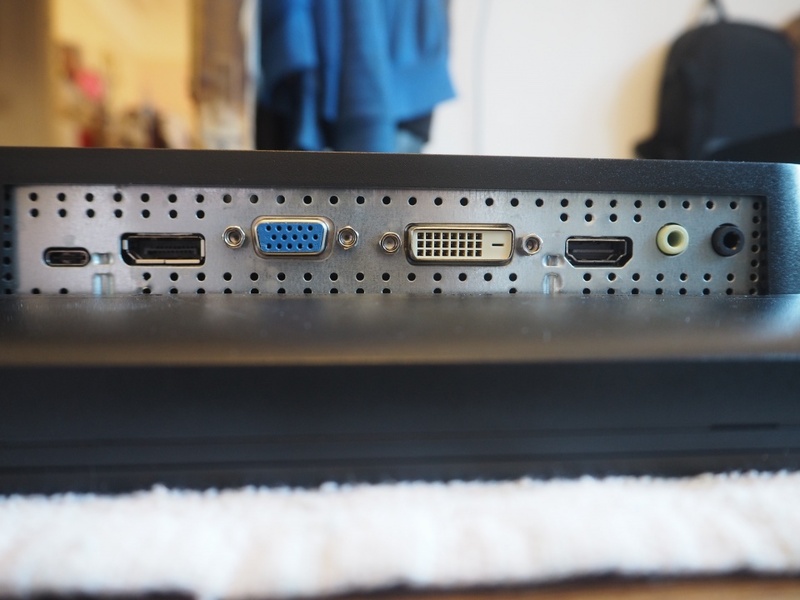 When using Benny on my desktop PC, I used the standard DisplayPort interface, and whilst getting it in there was fine, access to removing the cable was hard, due to the fact that DisplayPort has a clasp, and the cable I was using was possibly on the larger size, but it was something to note. Initially I was a bit hesitant to use a monitor with a 350 nit rated max brightness, but that was quickly debunked. Honestly, Benny was perfectly fine, bright enough for use during the day with lights on, and I could tone it down a bit when working at night, but mostly, I just relied on f.lux to stop my eyes wanting to evacuate my skull and beat me into submission, and that worked. One thing I wasn’t too much of a fan of was smart contrast control, which fluctuated so much it was giving me a headache. It didn’t last an hour before I had to turn it off. As someone who gets headaches and migraines more frequently than most, I feel like this is a feature you tout, but don’t enable by default, just in case it does cause some pain for users. Colour reproduction on this IPS panel is good, not the best, most accurate or most vibrant panel ever, and Philips themselves state they’re aiming for the sRGB colour space, which is fine for me, as I try to do as little colour sensitive work as I can.When browsing the web, Benny looked just as good as everything else I’ve used, colour wise. Just make sure you turn off that smart contrast stuff, it isn’t worth the hassle. So, how do I like Benny and should you buy it? Well, if Benny was Ultrawide, I’d have been asking Philips to keep it. 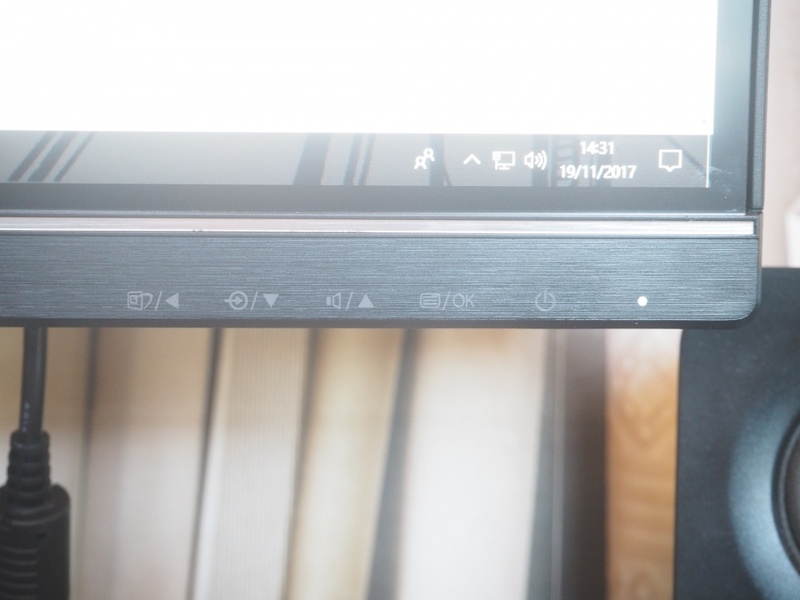 The USB-C dock on the monitor was so impressive to me because of how seamless it was. This was the first device that really sold me on the “single cable” USB future that the USB-IF has been teasing us with for years, and I can totally get behind it now. What’s slightly harder to get behind though, is the price. Pretty much everywhere I looked, I found Benny for £388 pounds. That is a fair chunk of change, especially when you can get some pretty decent 4K monitors at that price, or some high refresh rate, FreeSync/G-Sync enabled gaming monitors. 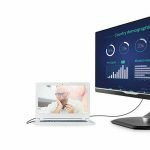 You have to weigh up whether or not having that USB-C port on the monitor is that important to you. Do you have a Macbook 12” with only a single USB port? Then this might be for you but maybe if you have the XPS 15, with a crap tonne of I/O, I’d put the extra money to either a higher resolution monitor, a higher refresh rate monitor, or an ultrawide, but that is just me.